Is signing of Vince Williams first of several moves? The Steeelers signed inside linebacker Vince Williams to a 3 year deal today, and the ramifications could be huge. Williams is the back up to long time standout Lawrence Timmons, … Continue Reading Is signing of Vince Williams first of several moves? 5 players that we can’t wait to see in preseason…..
1. 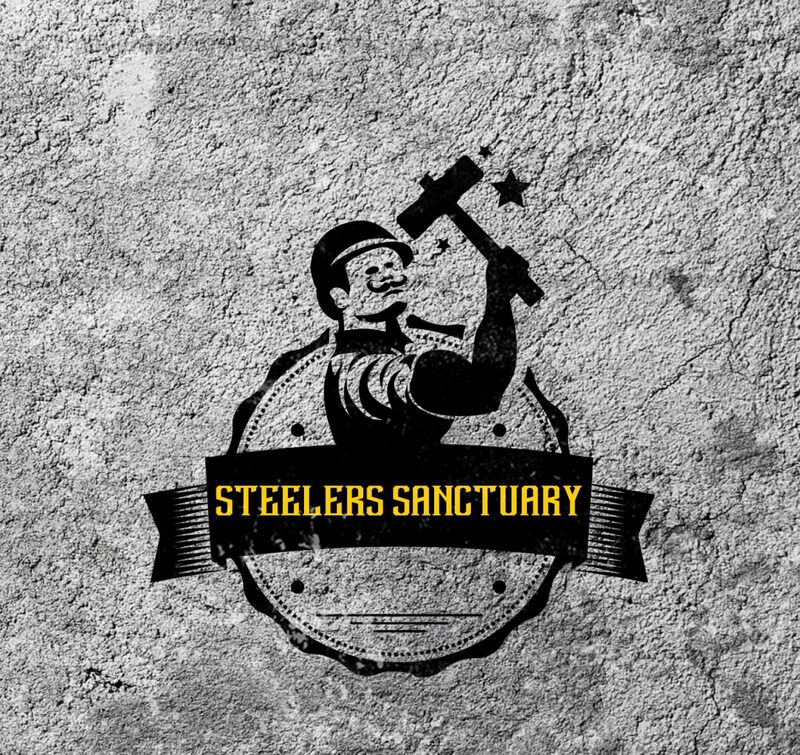 Xavier Grimble – Now that Matt Spaeth has been let go, there is an opening for the third tight end position. The buzz for Grimble has been growing all … Continue Reading 5 players that we can’t wait to see in preseason…..